We offer polishing, painting, and engraving services for all plastic products. Our sanding services ensure product compliance with surface and edge finish requirements. Parts can be surface finished through flame, buff, solvent, or hand polishing as well. With our flame polishing service, clarity can be restored to your acrylic parts. Customers can choose from a wide range of color options available as a part of our painting and powder coating service. 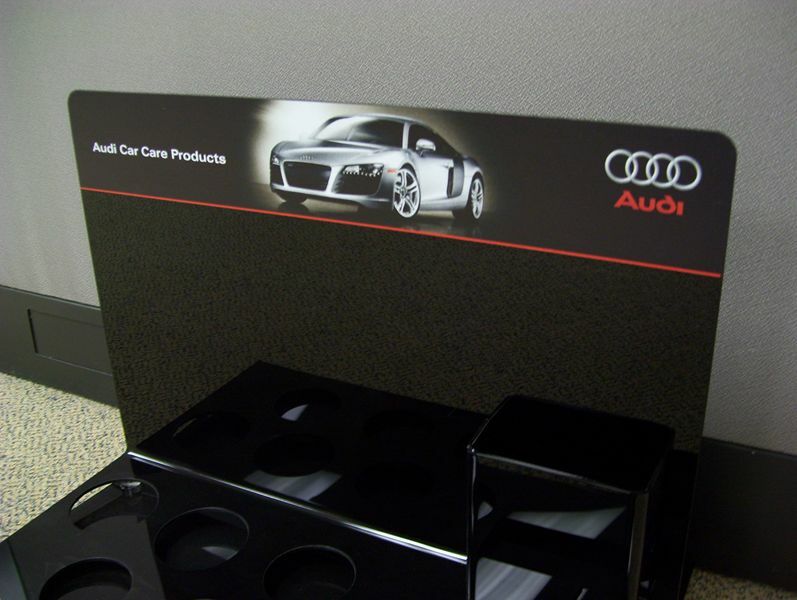 We create sandblasted textured finishes to enhance the visual appeal of your products. Plastic sheets with pre-applied textures are also used to finish products. Engraving and screen printing of company logos or graphics can be performed as well.